Activated you membership through the email sent by CLUB Panasonic. 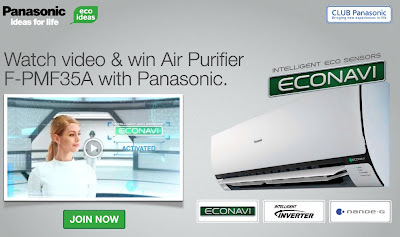 Visit Panasonic website for more details. Get 5% savings for groceries, F&B & bills when you use this!